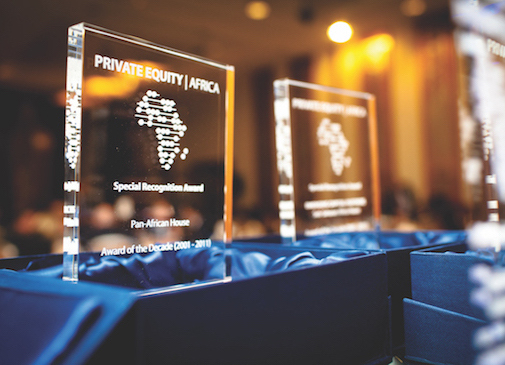 The PEA Awards have been running for seven years and represent the ultimate accolade of success in the African Private Equity industry. The 2019 PEA Awards Gala Dinner will be hosted on 9th October 2019 during the Emerging Markets Private Equity Association (EMPEA) week in London. The 8th annual awards will feature reimagined categories, to reflect the evolution of the industry. Entry opens 1st April 2019. Deadline for entry is 30th June 2019.